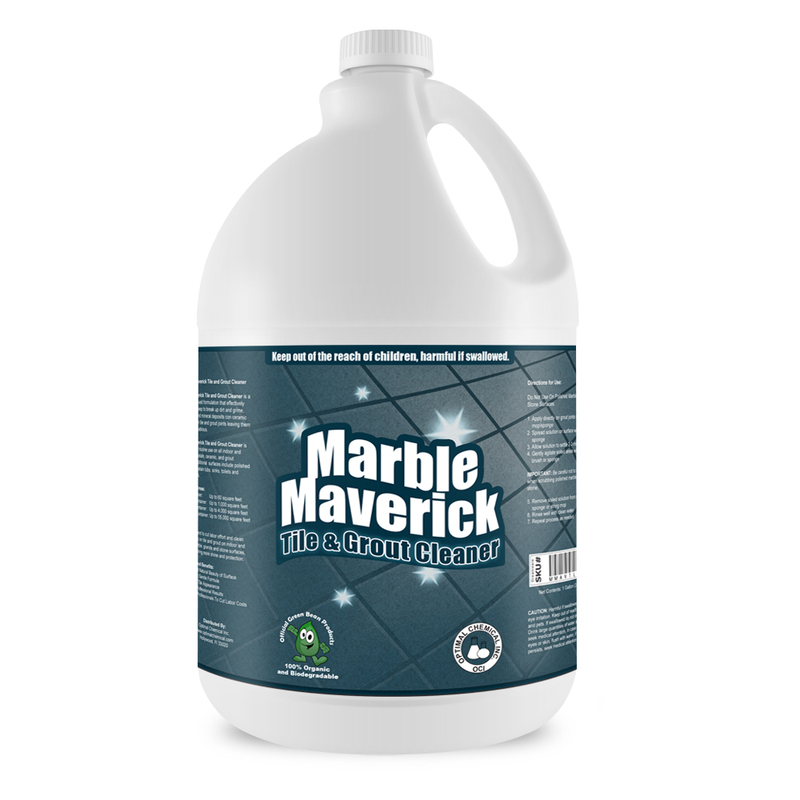 Marble Maverick Tile and Grout Cleaner is an all natural solution specially formulated for cleaning tiles and grouts. 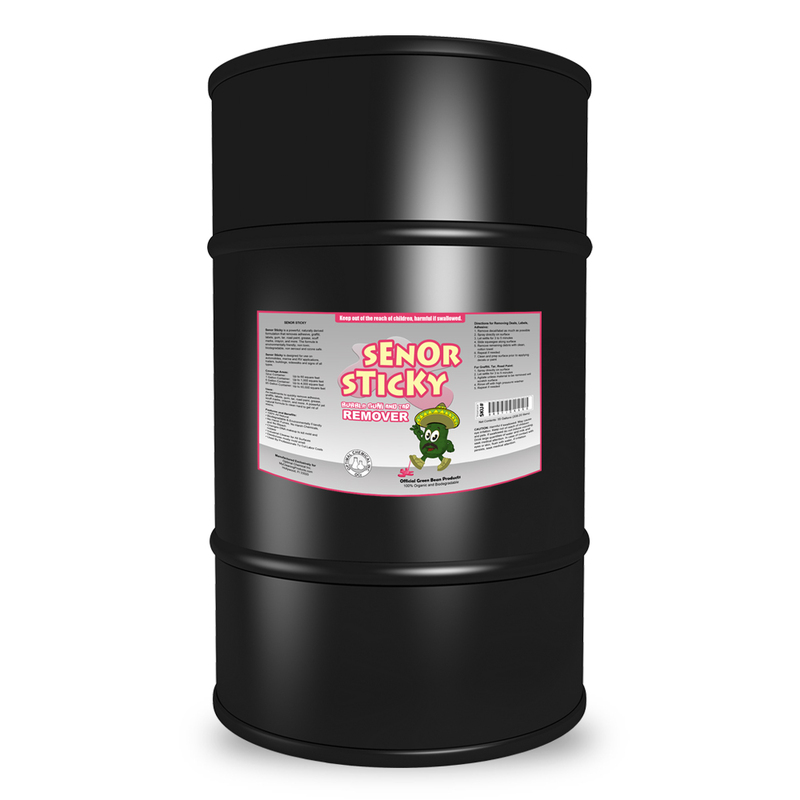 It goes deep into them to break up the dirt, grime, oil, grease and even mineral deposits in the surfaces and the joints. With that process and its unique formulation, the product leaves tiles ang grouts thoroughly cleaned and illustrious. Not to mention, it reduces the labor and time needed to complete the entire cleaning. 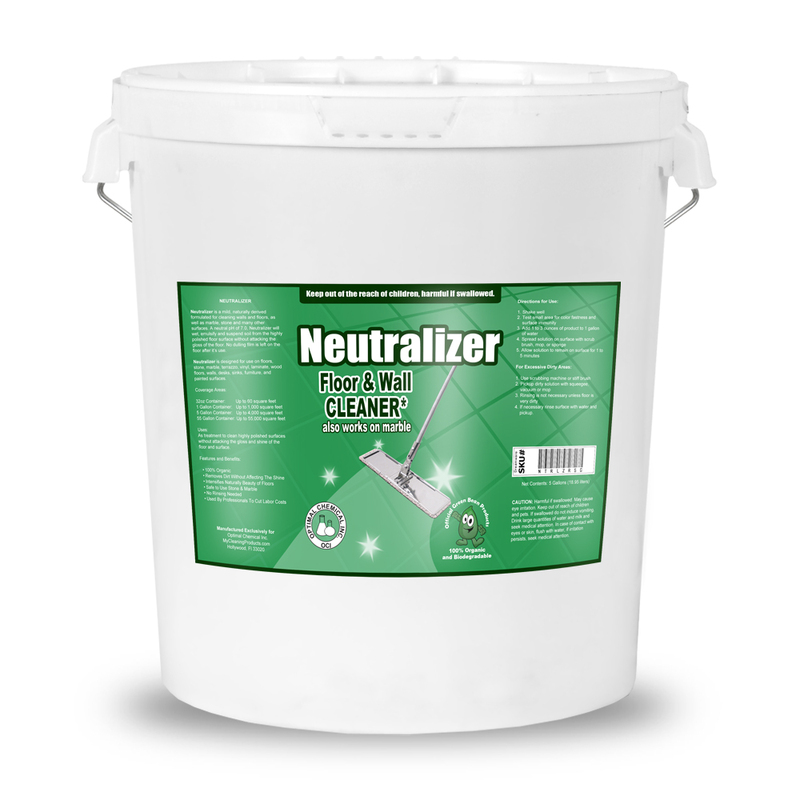 This tile and grout cleaner is for everyday use both indoors and outdoors. But besides just marble tiles and grouts, it could be used as well on polished granite, porcelain tubs, sinks, toilets and shower stalls. 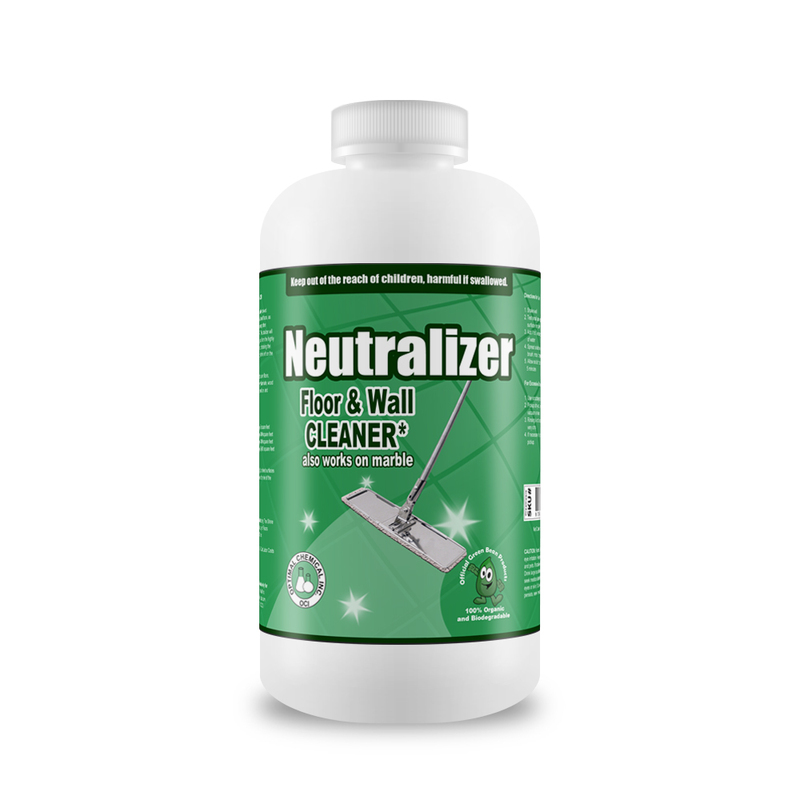 Because of that and its effectiveness, it could help cut down anyone’s home cleaning expense. Marble Maverick Tile and Grout Cleaner is not just an effective and a cost-cutting cleaning solution though. It is also safe. As mentioned, it is an all natural product. And so, whenever it is sprayed, it does not leave chemical residues that could harm health. 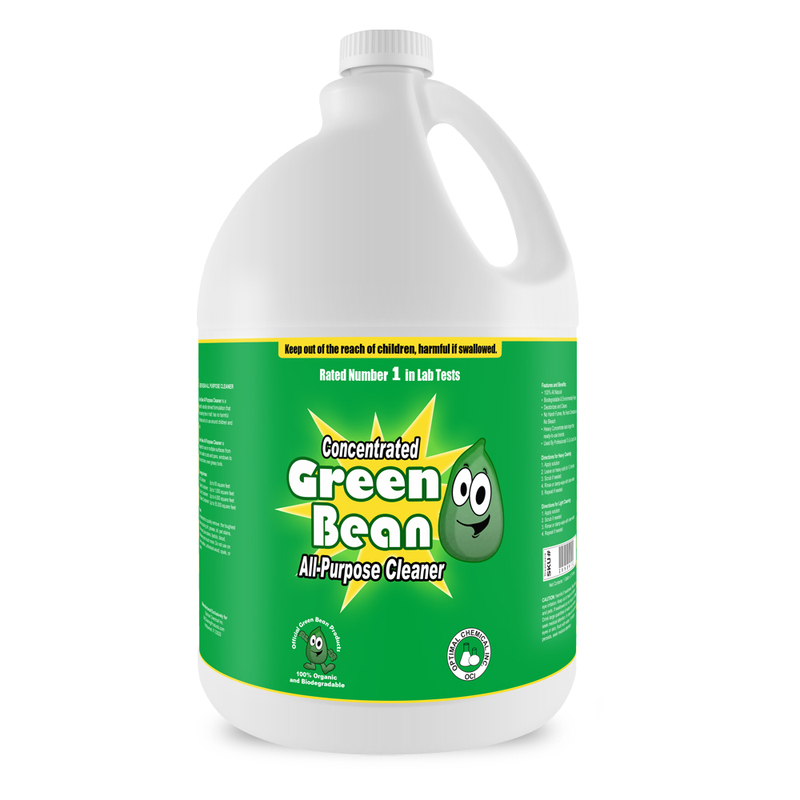 **This tile and grout cleaner is made up of Patent Pending Green Bean Better Wellness Ingredients, hence, it is safe. If you have not heard yet, our products are developed to improve wellness. We use green ingredients that are found in remote locations around the globe to infuse your home with natural smells that promote wellness and relaxation. This is our mission as a Green Bean! Marble Maverick Tile and Grout Cleaner effectively and safely cleans stubborn dirt, grime, oil, grease and even mineral deposits on tiles and grouts. It could be used both indoors and outdoors and in other stone surfaces as well.